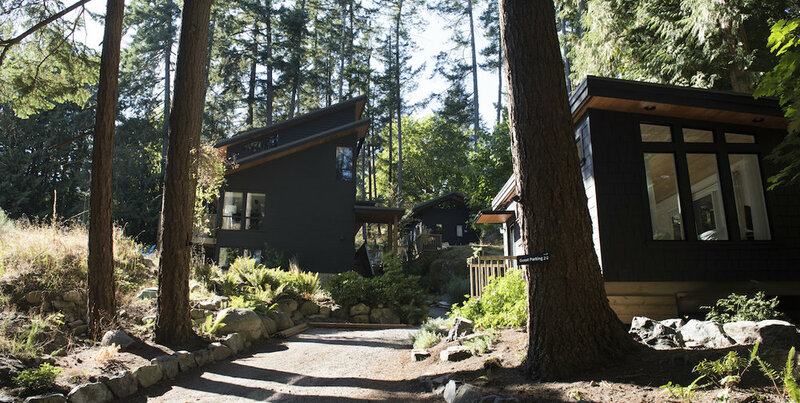 Join BLOOM Founders, Myrah Penaloza & Robindra Mohar for BLOOM BOWEN ISLAND. 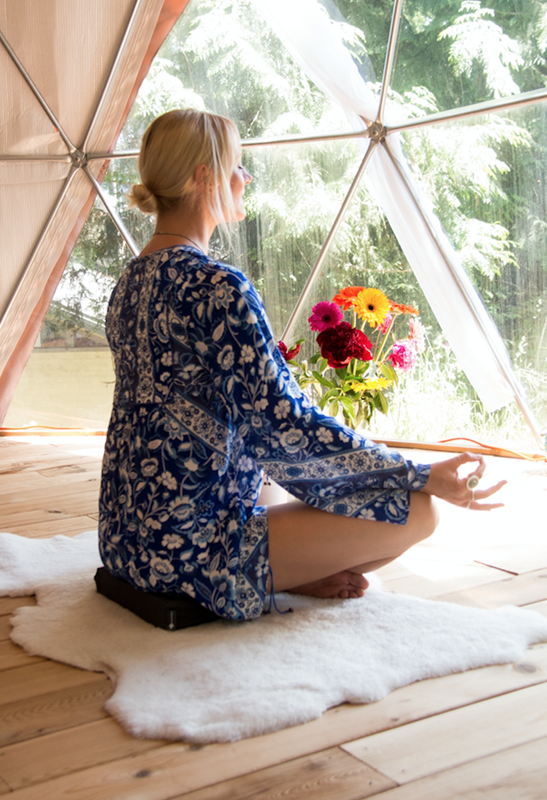 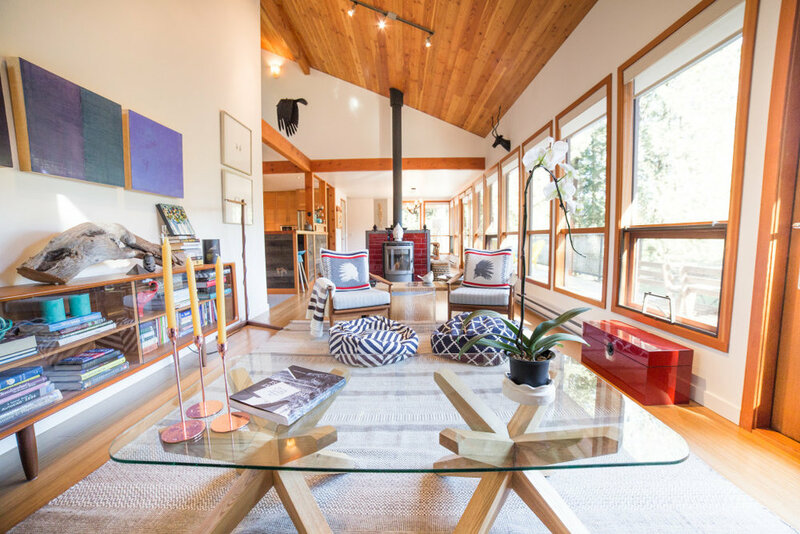 2 cottages and a Geodesic Yoga Dome make for a very magical weekend. 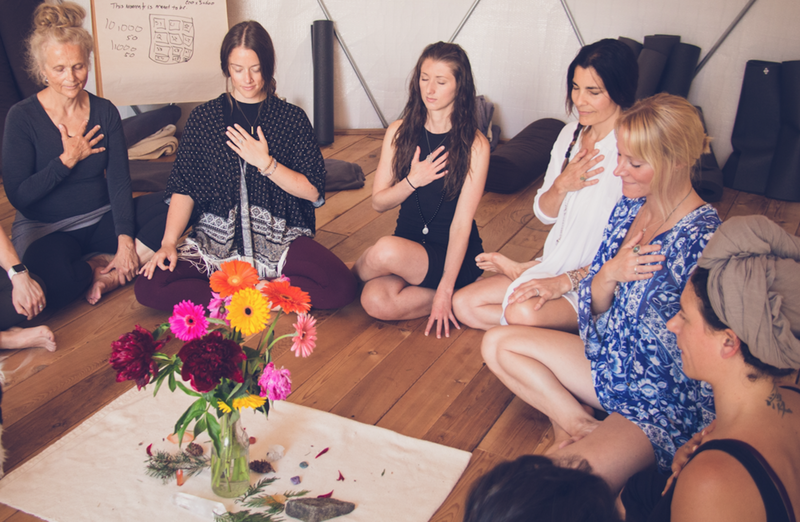 Diving into the art of manifestation, the alchemy of turning fear into love, daily kundalini and hatha yoga. 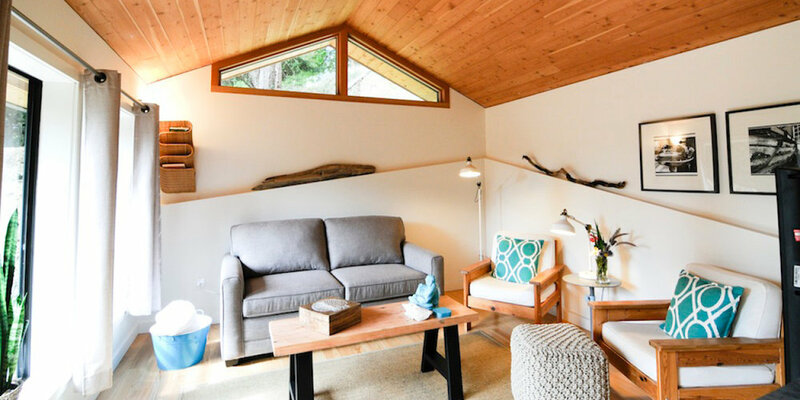 We are envisioning early morning Cha Dao Tea Ceremonies with Myrah, Kundalini Yoga in the morning, Chanting, Nature Hikes, Restorative Hatha in the afternoon, Ocean Sunset Meditations and yogi entrepreneur talks + 1-1 coaching sessions with Robindra & Myrah to move your projects and ideas to life.